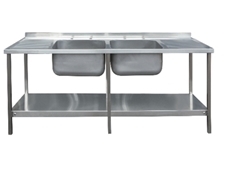 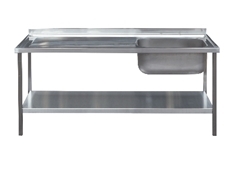 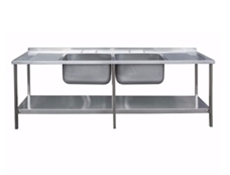 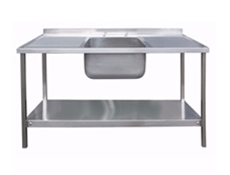 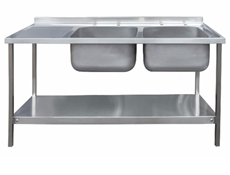 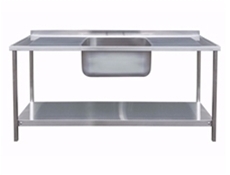 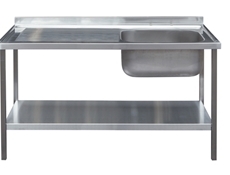 Die-Pat commercial sink unit assemblies, complete with underframe, legs and shelf. 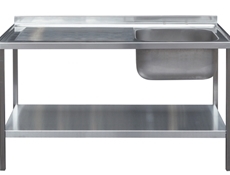 Sink tops are 304 stainless steel. 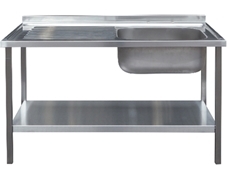 Supplied flat-pack with easy to follow instructions for self-assembly and adjustable feet for on-site leveling. 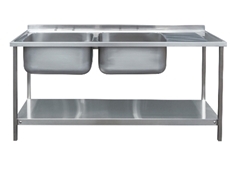 In stock for next-day delivery.